Coach John Sung: “It’s not something that we’re proud of. The team is very apologetic and sorry." 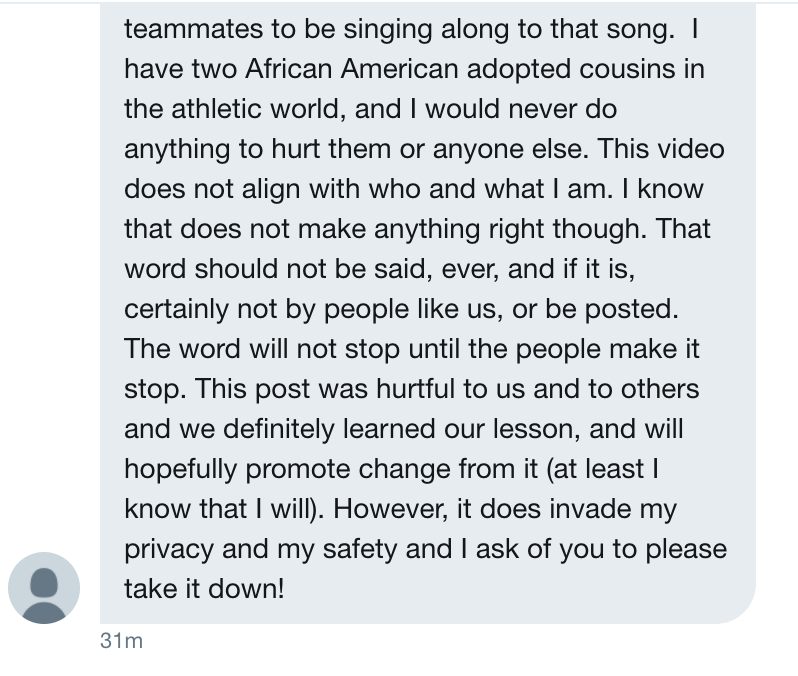 Virginia Tech women's lacrosse team is catching heat for recording themselves singing the n-word in the song, "Freaky Friday," by Lil Dicky. 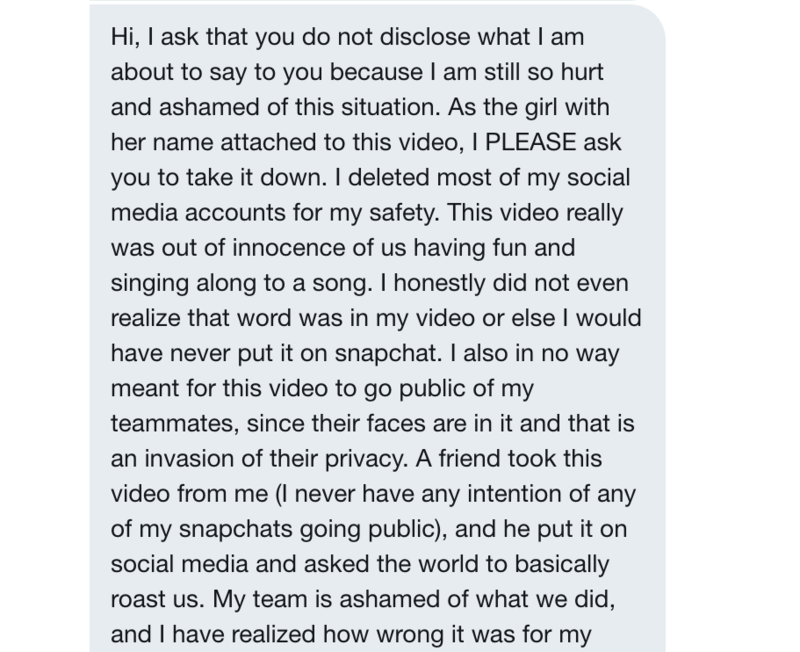 The team's coach, John Sung, has issued an apology. “This is a teachable moment,” Sung told The Roanoke Times via phone interview. “It’s not something that we’re proud of. The team is very apologetic and sorry." The video was recorded after the team's win against Elon University and was posted on Snapchat. 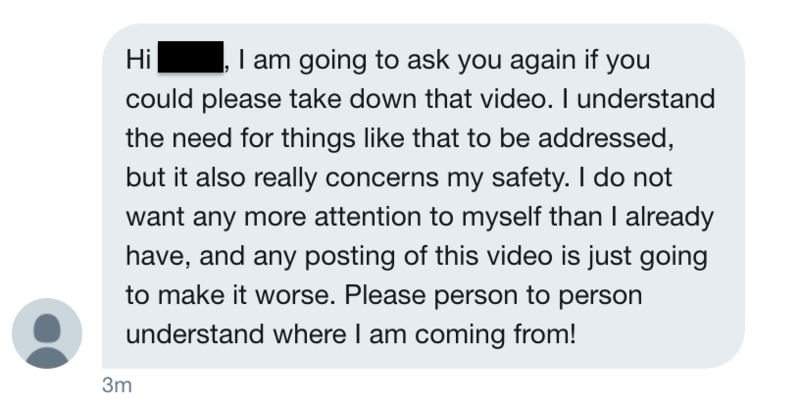 The video initially gained traction when it was posted on Twitter, and according to Deadspin, the person who shared the video on Twitter received DMs from a locked account claiming to be the player who uploaded the original video to Snapchat. 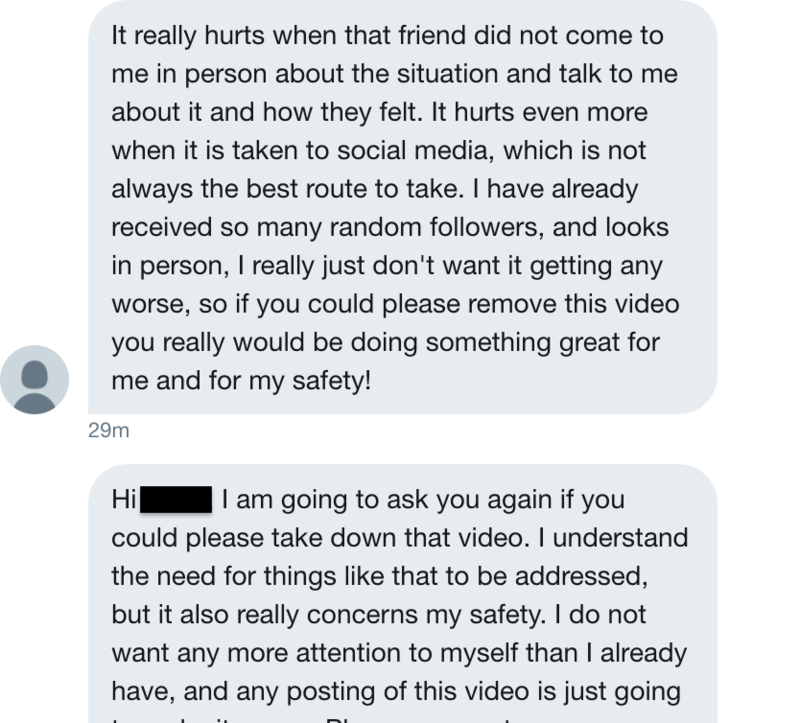 The alleged player asked the Twitter user a few times to delete the video. Sung confirmed he met with the team to discuss the incident. “They’ve got to be educated to make better decisions,” noted Sung. “They’ve got to know what’s socially acceptable, and I think they’re learning all those things. It’s a lot on me as the leader. People forget — I’m a minority.” Sung's ethnicity is South Korean.